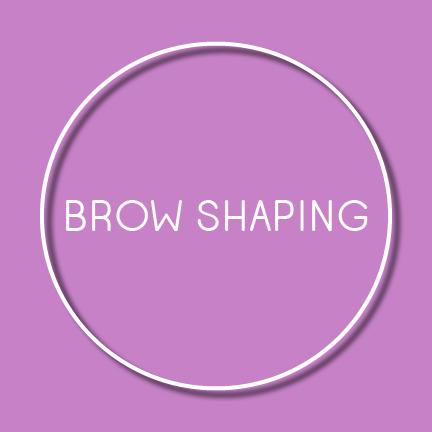 Why do we have a description for brow shaping? Well, unlike other waxing services our brow shaping is completed with an eye treatment to truly give your eyes the attention they need. When your brows are groomed according to your natural shape, your eyes really open up. It’s an amazing instant result. So, we want to make sure your eyes look at feel hydrated and bright. The eye brow shaping service comes with a nourishing eye flash fluid ampoule and collagen eye mask to plump up fine lines and hide dark circles.